gocomma Professional Kitchen Knife Sharpener - BLACK w cenie $12.99 | Chińskie kupony rabatowe, zniżki i okazje! 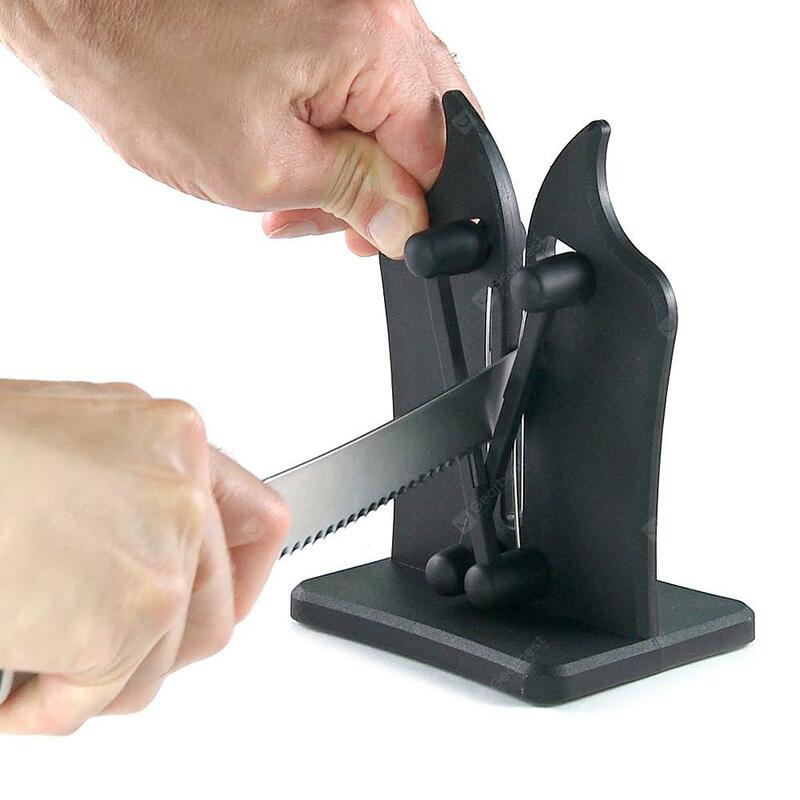 Więcej informacji o produkcie: Professional Kitchen Knife Sharpener sharpens all your dull knives in seconds. It features two independent spring-action bars made from Austria tungsten carbide that contour to your knife’s edge better than a knife sharpening stone. Perfect for sharpening, honing and polishing your knife tools, like standard, serrated, and beveled knives. Equipped with one, all cutting problems are solved.